Protus3 has completed a security system design for the new Broughton Hospital. This facility will have 382 beds and over 477,000 square feet of space. It will replace the existing Broughton Hospital. Protus3 was part of the original design process and has been working on this project since January 2009. Protus3 also completed a similar project for new Cherry Hospital. 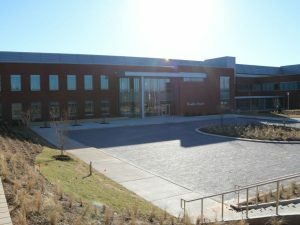 Protus3, working through Perkins+Will (project architect), designed an integrated security system for North Carolina Department of Health and Human Services at New Broughton Hospital (Western Regional Psychiatric Hospital). Protus3 researched, surveyed, analyzed, and design security systems for the hospital within the scope of the design project that included barrier systems, access control, perimeter protection devices, CCTV, and communication equipment. Where applicable, Protus3 designed these systems into one integrated security management system (SMS). The SMS is configured such that all ancillary systems are interfaced and managed by the SMS. 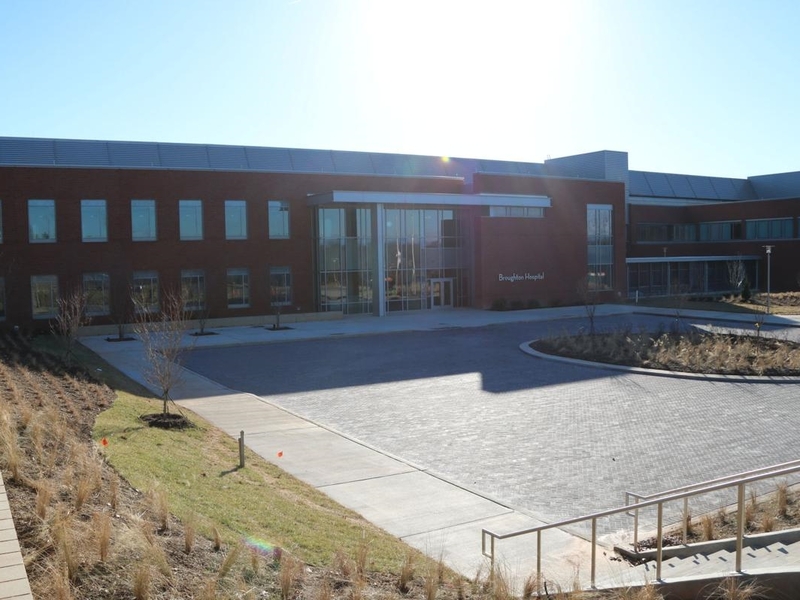 The objective in this project was to provide a security design based upon the information gathered from the DHHS regarding the day-to day operations of the facility.